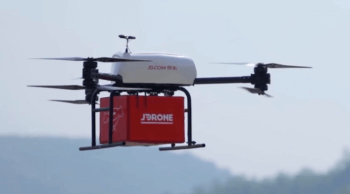 As part of its effort to revolutionize global commerce, JD.com is sharing its big data analysis capabilities with offline retailers through a new “Retail as a Service” platform. 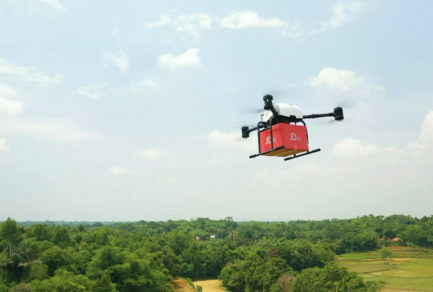 The platform, called Zu Chongzhi, named after an ancient Chinese mathematician, can help offline retailers with every step of the retail process, from choosing optimal locations for new stores, to deciding on the assortment of merchandise to sell, as well as other store operations and marketing efforts. 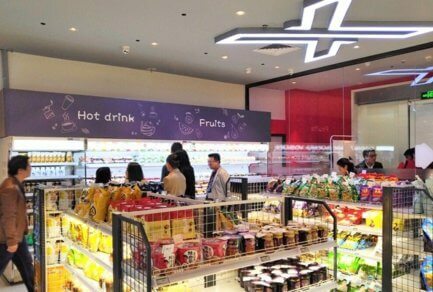 A cornerstone of JD’s Retail as a Service strategy, the ‘Zu Chongzhi’ platform leverages big data from both JD’s platforms and the partner’s offline data assisted by multi-strategic partners’ data sources to offer comprehensive visualized solutions to assist offline retail decision making. 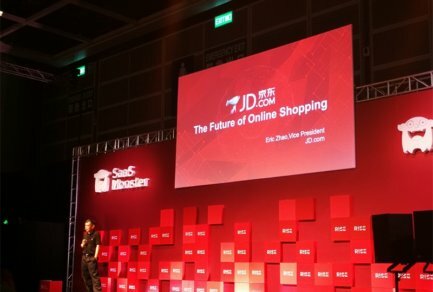 The Zu Chongzhi platform takes the same technology as JD’s own offline stores – JD Retail Experience Shop and 7FRESH – and shares it with others to better enable the healthy and sustainable evolution of the entire industry, while creating a “Boundaryless Retail” experience that is better for modern-day shoppers. It presents suggestions in an easy-to-understand format, so retailers of any size, including those without the resources to hire thousands of engineers, can benefit from the technology. Suggestions for store locations, for example, are based on factors as diverse as surrounding businesses and amenities, transport links, and local consumption trends, as well as detailed demographics for the surrounding area and accurate profiles of target customer groups. In-store IoT devices provide information such as heat maps showing where customers spend the most time. The platform can also help improve product placement and shelving solutions, resulting in increased sales. The Zu Chongzhi platform is already being used by five brands, bringing fantastic results to more than ten different stores across China. JD’s offline partner QM, a high-end Chinese furniture retailer, saw particular success when it used JD’s big data to understand customer demographics in the area surrounding one of its outlets in Beijing. The surrounding population was found to have a larger than average proportion of highly-educated female professionals with the need for high-end lifestyle products. 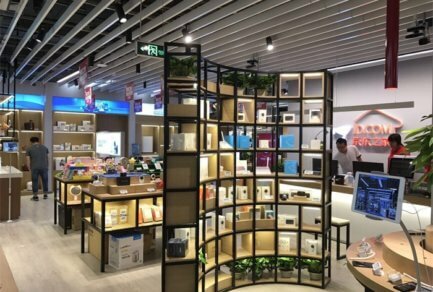 In order to boost the store’s customer entries, JD recommended the addition of 3,000 high-frequency, non-furniture SKUs to QM’s store, including electronics, FMCG, small appliances, household supplies and even LEGOs. The addition of these products – not necessarily in line with QM’s main business but aligned with the needs of consumers – helped the QM store increase traffic with 30% more customers entering the store than was the case before QM began using JD’s Zu Chongzhi platform. Over 80% of the new products generated sales in the store. The implementation of the big data tool has brought the furniture shop new and energetic customers by placing high frequency products in low frequency shops.